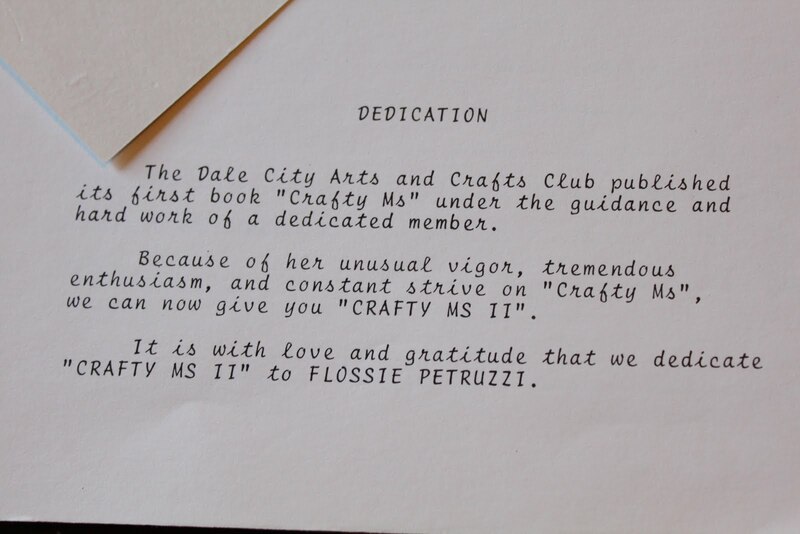 Dear Flossie must have loved crafts (and hopefully still does). The amount of time it must have taken to type every page and to have a book like this put together. And could her name not be more sweet? 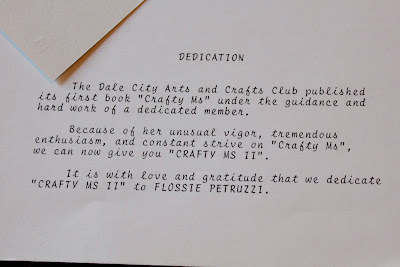 It just goes to show that all of us crafters just have an innate need to share our creations. We hope you'll mark your calendars for the upcoming Bon Bon Market where you can indulge in finding some crafty treasures to create your own projects! See you soon "Ms. 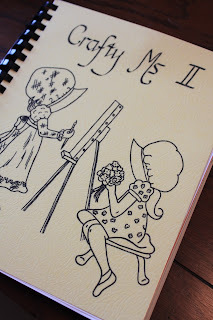 Crafty!"